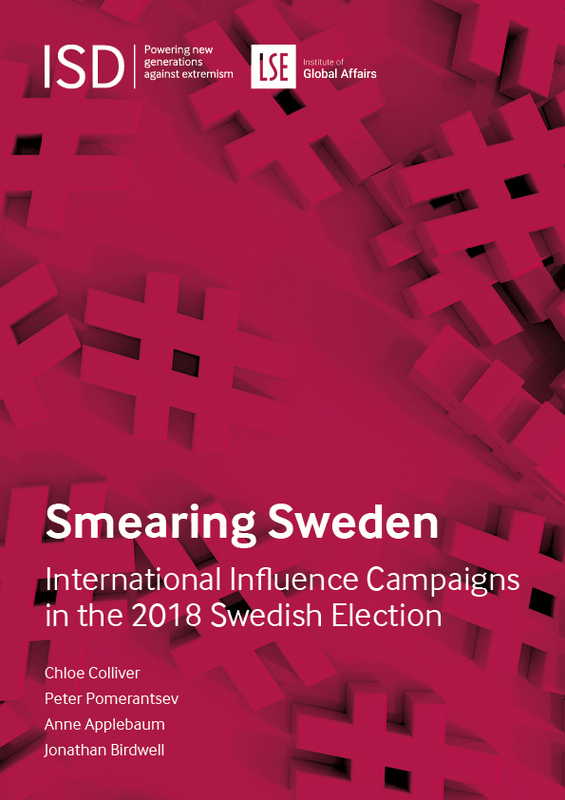 This report presents the findings of a project that investigated foreign attempts to influence the 2018 Swedish elections online. The first step in assessing the nature and scale of the threat posed by lone-actor terrorism in Europe is the establishment of a working definition of the term. Lone-actor terrorism is not a new phenomenon; however, research suggests the threat is increasing as pressure from security services forces a tactical adaptation and groups call on those who share their ideology to act alone without direction or support. 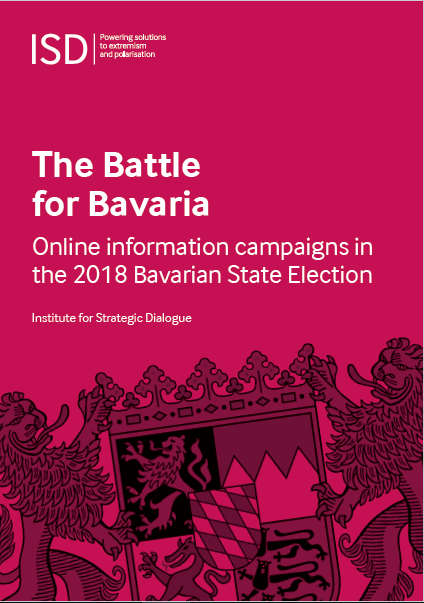 This report outlines the outcomes of a programme aimed to test the viability of an approach based on directly messaging those openly expressing extremist sentiment online and seeking to dissuade them following that path. 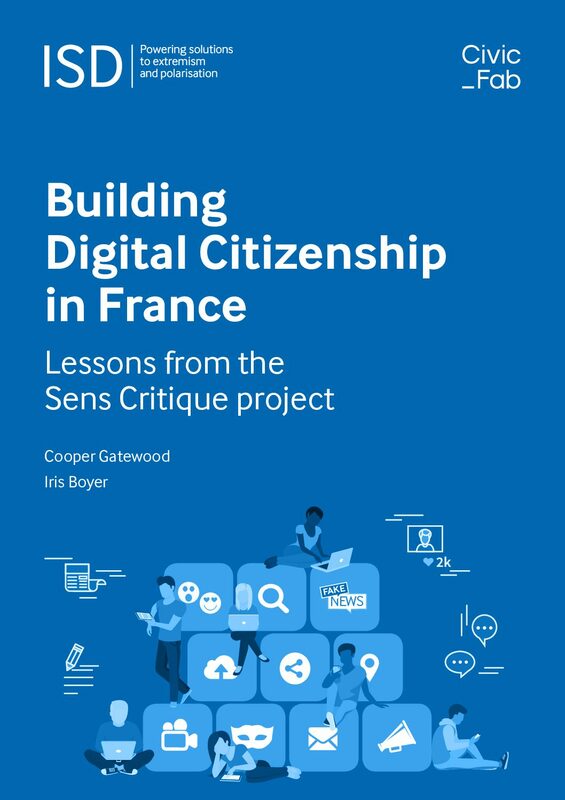 This report details the results of the pilot programme, outlines lessons learned and invites other organisations to critique these results. This report explores the phenomenon of Western females travelling to Syria and Iraq in support of ISIS. This briefing paper discusses the reactions to the horrific events that unfolded in Paris in January 2015, with the murders of a group of journalists, a police officer, and members of the Jewish community. Rashad Ali discusses the inconsistencies and contradictions in terrorist and extremist interpretations of Islam and blasphemy, and demonstrates the need to highlight the ideological flaws in their narrative. This report focuses on those women that have travelled from the West to ISIS held territory in support of the terrorist organisation. The research draws on our database of known female migrants to ISIS and analyses their reasons for joining the group, the threat they pose and how to stem the flow of women joining ISIS. This paper argues that Western Governments in particular need to expand their efforts to develop measures to effectively counter the foreign fighter phenomenon. From 2012 to 2014, ISD and the Swedish Ministry of Justice partnered on a pan-European project to enhance understanding of what works in preventing and countering far-right extremism in 10 countries (Denmark, Finland, Germany, Hungary, the Netherlands, Norway, Poland, Slovak Republic, Sweden, the UK). This report is the second in a series of publications to share the key challenges, and lessons learned about what works in tackling far-right extremism.